A pedestrian may be at a particular risk of serious injury when involved in an accident with a motor vehicle. A pedestrian accident may occur at virtually any place where pedestrians and motorists are in the same vicinity of one another: in parking lots, on city streets, or in rural areas. Even in low-speed collisions involving a pedestrian and an automobile, the pedestrian may be at risk of sustaining serious bodily injury. A pedestrian may even lose his or her life in an accident of this kind, depending on the type and extent of injuries experienced. The majority of pedestrian accidents are caused by distracted drivers. A driver who is talking to a passenger or who is texting while driving or talking on the phone may not see a pedestrian until it is too late. Additional causes may include defective auto parts, such as faulty brakes that prevent a driver from stopping at an intersection to allow a pedestrian to cross the street. Poor road or weather conditions may also cause a traffic accident that involves a pedestrian. 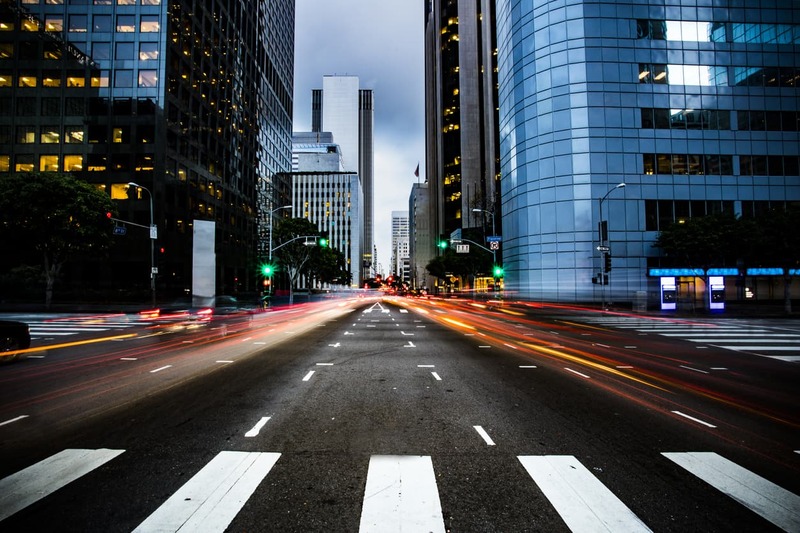 Do not wait to contact a Los Angeles personal injury lawyer at our law firm as soon as possible if you or someone you know has been injured in an accident involving a pedestrian. At Pacific Attorney Group, we represent pedestrians and motorists involved in accidents in the greater Los Angeles area, and we offer a free initial consultation to help you get started. When you work with an attorney at our firm, you pay nothing for our legal services unless we recover a settlement or jury award on your behalf.